This 510x dual coil cartomizer is a classic model, made by Smoktech with patent. 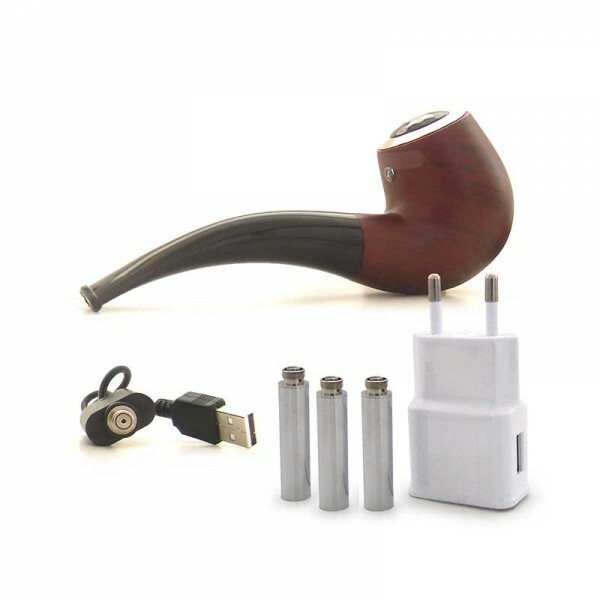 The dual heating coils ensures the huger vapor. These cartomizers have much less chance of producing a burnt taste due to the dual individual coils but still produce that great vapor and throat hit people love.